With the recent heatwave that swept across the northeast, we can declare that we are officially in the heat of Summer. Now is a good time to look back on the cool rains of Spring and remember some of the best PA spring fly fishing moments from 2018. Bill caught this huge brook trout on a beautiful June afternoon, using a caddis pupa pattern. Caddis patterns are a good bet when the summer hatches have hit a slump. Sometimes it pays to try something unorthodox. 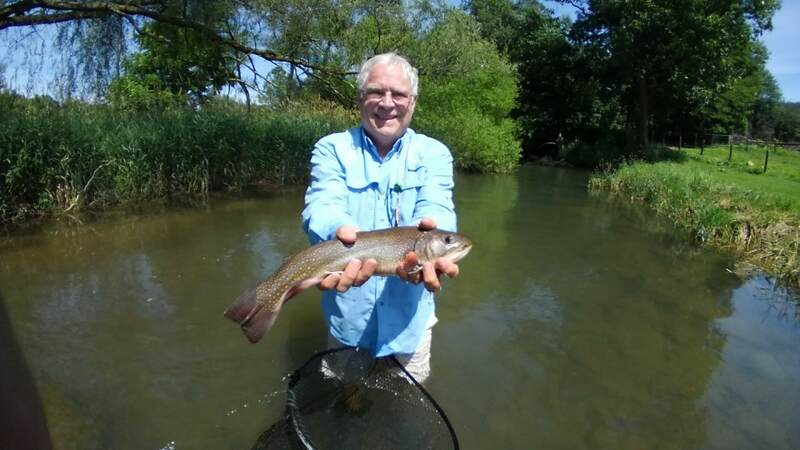 Trout Haven guide, Tom, told Dave to skitter his dry fly across the surface of the riffle pictured behind them. 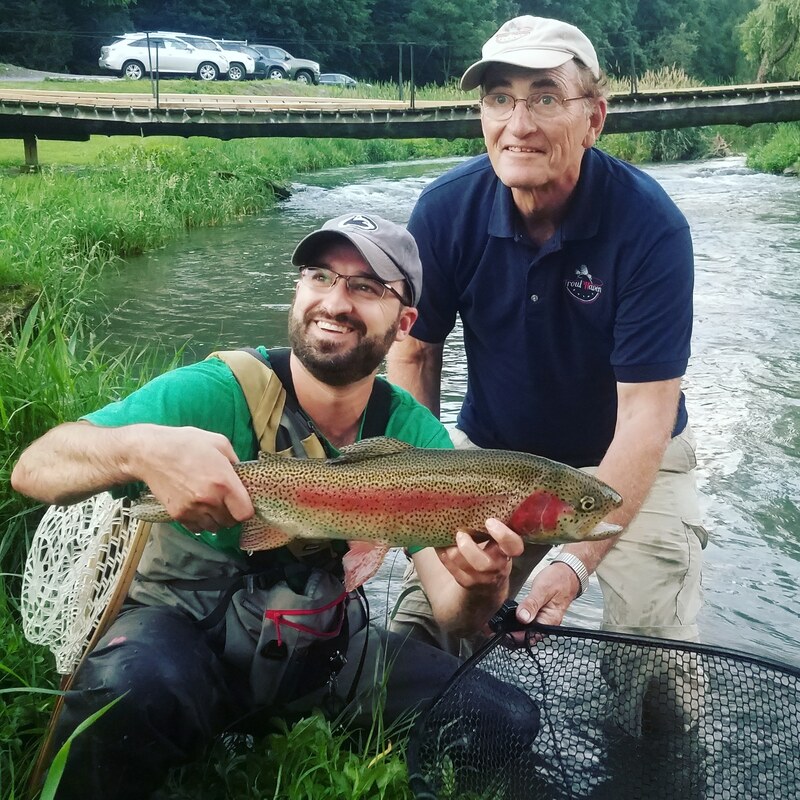 On Dave’s first cast, this beautifully colored rainbow couldn’t resist the skipping caddis. We’ve had four or five fish fooled by this same technique, in the same riffle. 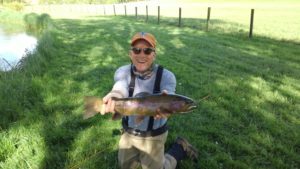 Greg hit the ground running on his May trip to Spruce Creek! It only took him a few casts to hook into this monster rainbow with a small streamer pattern. Don’t overlook streamers, some of the best PA spring fly fishing opportunities are to be had using streamers. Jeff has a great approach to fly fishing; be willing to try everything. In the same morning he landed fish on classic nymphs like the pheasant tail, streamers, and the often-shunned San Juan worm. 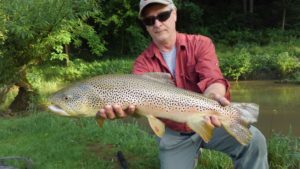 This massive female brown trout is both old and educated, and still Jeff fooled her with his careful presentation of a San Juan worm. WOW! This fish takes the cake… What an absolute beast! Gregg hooked this monster brown early in the morning with a streamer pattern. Having a streamer tied to 10 lb. 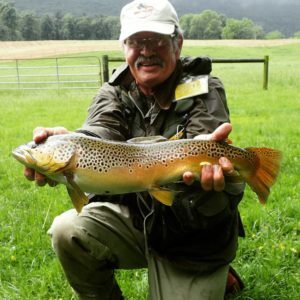 test tippet really improves your chances of landing such a powerful and wily fish. Great job, Gregg! 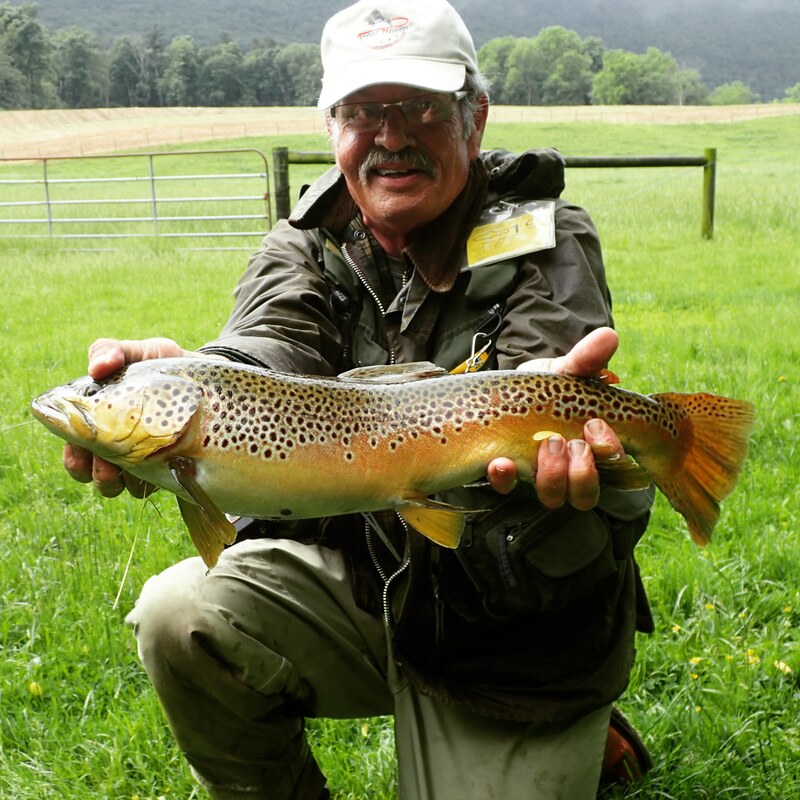 You’ve seen the best PA spring fly fishing highlights and you want more – you’re in luck!  There are just a few open spots left this year for Trout Haven’s Spruce Creek trips.